Open Night runs on Fridays from 6 pm from March - November. 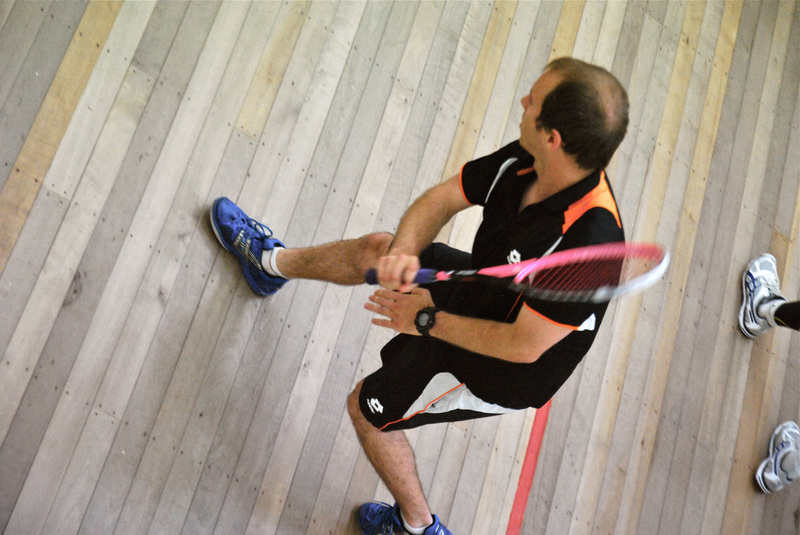 We invite non-members, including beginners and the public, to come along and give squash a go. Our committee will be around to chat, answer questions, and provide free coaching. We have gear, just bring non-marking indoor shoes. If for some unavoidable reason we have to cancel Open Night, we'll post a notice on our Facebook page. 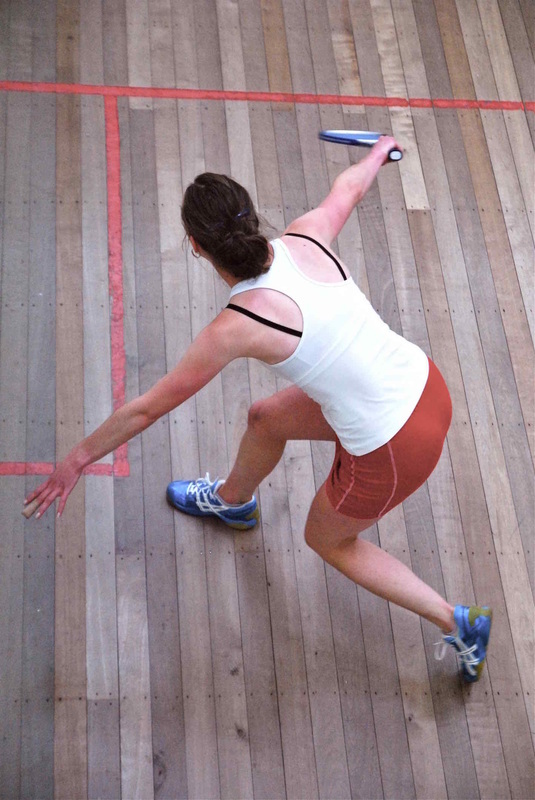 All members are welcome to play in the Squash Otago Interclub competition. Our club creates teams of 6 players of a similar level that organise to travel or host other teams throughout the Semester. Ungraded players can be graded on coaching nights before the competition starts late Semester 1. Interclub is social with drinks and supper afterwards. At the end of the season, all players are welcome to attend prizegiving. A casual competition that's purely social. Players are placed in groups of 5 and then self-organise to play each other during the month. Enter on the noticeboard outside Court 1. 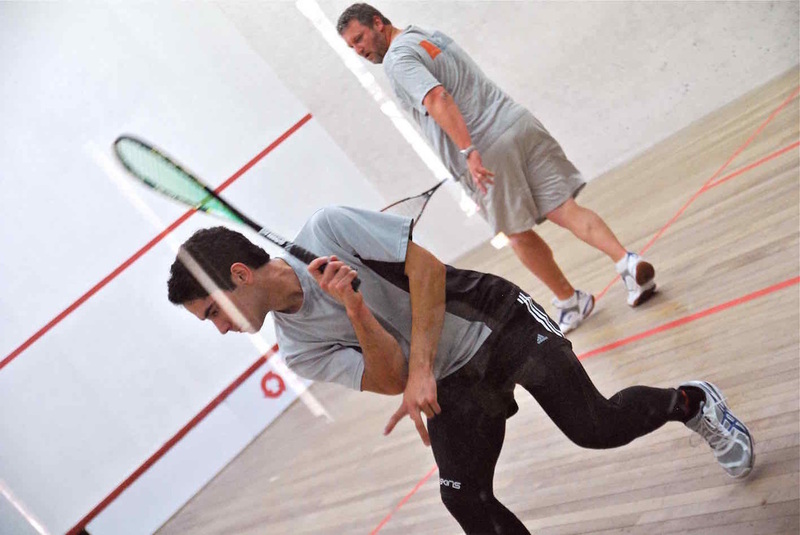 We have two tournaments set on the Squash NZ Calendar in 2016. Our tournament is open to graded players and is played over a weekend for prizes. If you are in a Hall of Residence, we encourage you to enter a team in to our Interhall competition. This competition is due to run first thing Semester 1. Our club enters top players from each grade for both men and women. 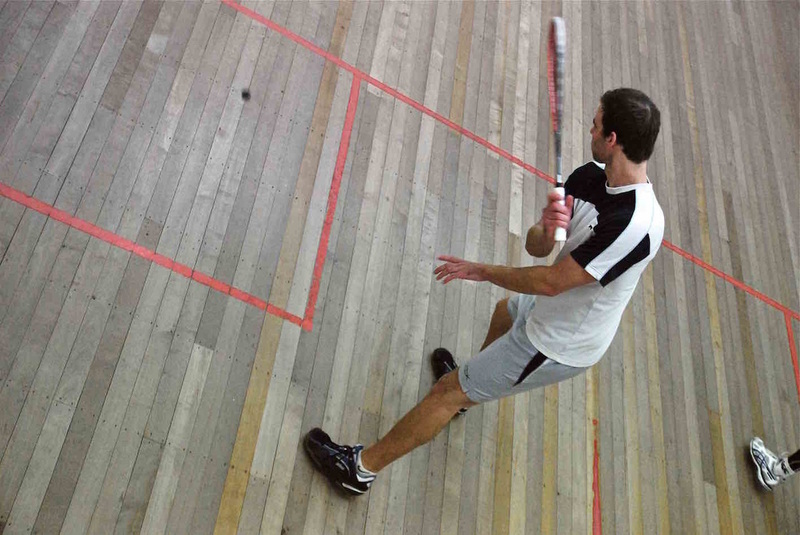 Cableways is played against other local clubs to find the strongest Dunedin squash club. Our committee organises to travel and compete in other tournaments around the South Island. We encourage other members to join in and come away to represent our club. Tournaments cater for beginners too and they are very social.